Could BMI just calculate on it's own? 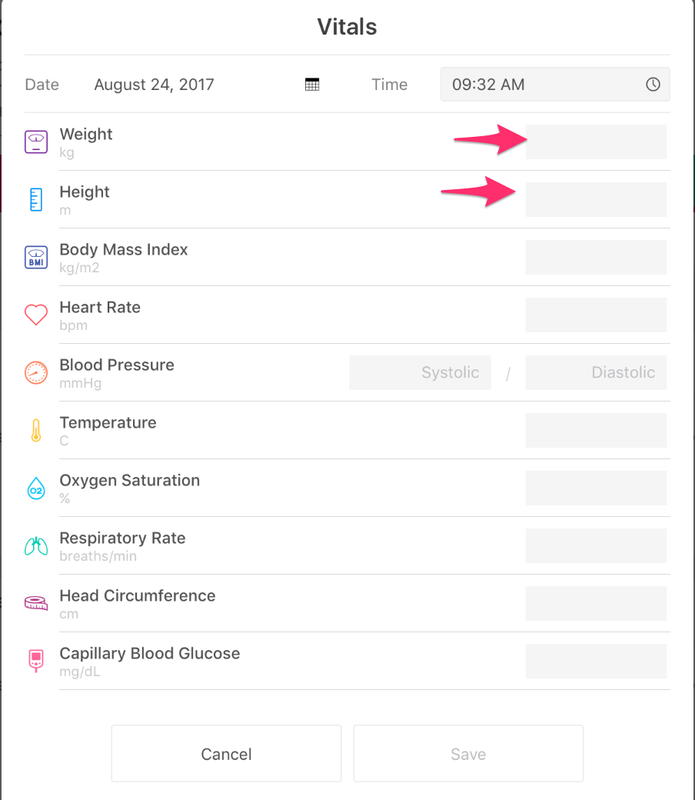 Would it be possible for the BMI (Body Mass Index) to be computed automatically once values for height and weight are entered? Press the Add Vitals button on the upper right. This popup will then appear and when you type the weight and height it should automatically add the BMI as well.